You’ve made exercise a priority and taken the first steps to turning your fitness resolutions into realities, so you’re on the right track! However, boosting your activity level may interfere with your beauty aspirations if you’re not properly prepared. Keep your gym bag stocked with these six post-workout products, and keep up your beauty routine without breaking a sweat. Gyms are often busiest before and after business hours. If you value your beauty sleep or simply don’t have time to exercise in the morning, you’ll find yourself commuting to the gym directly from your workplace. Don’t let workday distractions affect your workout. 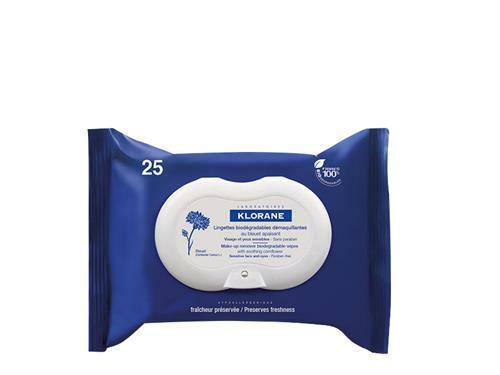 If you wear makeup to work, remove it with ease using Klorane face and eye makeup wipes. 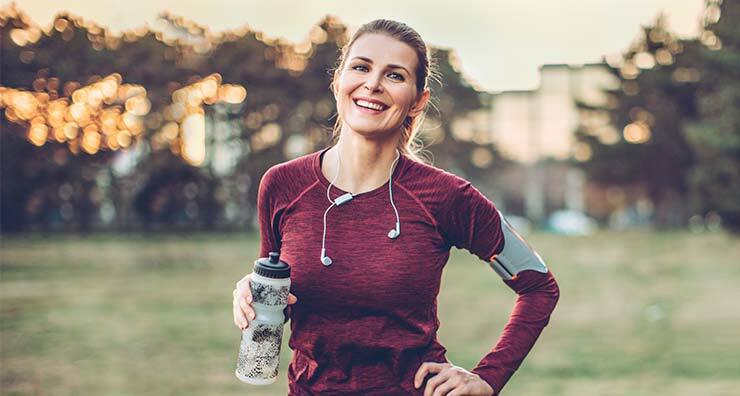 While your Instagram feed may be flooded with gym-goers sporting a full face of makeup, exercising without a cleansed face can lead to clogged pores and irritation. These wipes remove cosmetics in seconds, allowing you to focus on what matters at the moment: fitness. If you have a habit of snapping gym selfies and can’t bring yourself to part with your makeup, removal wipes are a must for your post-workout routine. Pores need to be cleared of sweat, makeup and other debris to prevent breakouts. These wipes feature cornflower, which is perfect for calming inflammation and soothing skin after intense sessions. Even when working out at home, sweat and bacteria are issues capable of leading to larger concerns not only for your skin but for your body as well. Bacteria thrive in moist environments which may cause breakouts and other skin irritations. Naturally, working out in a crowded area increases the risk of bacterial problems, and while gyms instruct those using the equipment to wipe their area down with disinfectant, some neglect to do so. To maintain a clear complexion, avoid touching your face with your hands during a workout. Always use a clean, dry towel to dab away sweat. Post-workout, cool down with the Epionce Purifying Toner to refresh and rebalance skin. This easy-to-use spray reduces shine and oiliness while eliminating acne-causing bacteria. Why stop at the face? This toner also lessens redness and improves blemishes on the chest and back. Daily workouts can result in oily roots and lifeless locks. While thoroughly washing hair on a regular basis is important, shampooing too often can strip hair of necessary moisture. In order to keep hair clean without drying it out, opt for a dry shampoo to go in your gym bag. 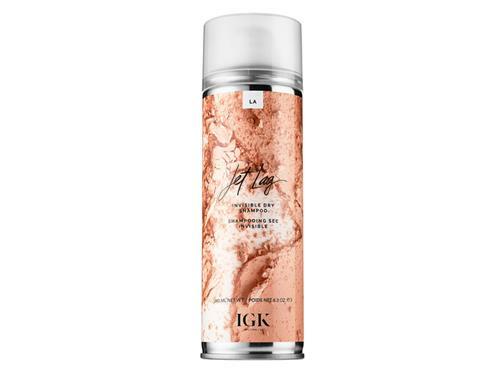 This IGK dry shampoo removes shine and excess oil while adding body. This leaves tresses tousled and voluminous. Unlike some dry shampoos, this one leaves no sign of residue. With a couple sprays, hair bounces back in seconds, refreshed and ready for whatever your day has in store. If possible, bring an additional outfit in your gym bag to switch into immediately after your workout, as lounging in sweaty clothes can cause a variety of skin irritations. Whether you choose to shower in a locker room or at home, employ a body wash capable of banishing any bacteria you may have picked up from gym equipment. 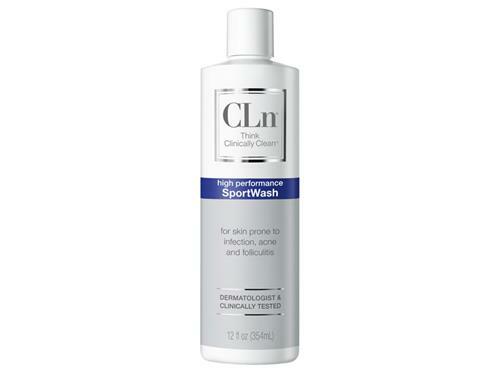 The CLn SportWash removes harmful microbes with bleach and is suitable for sensitive and eczema-prone skin types. With its hypoallergenic, fragrance- and paraben-free formula, this trusty body wash handles all your hygiene concerns. 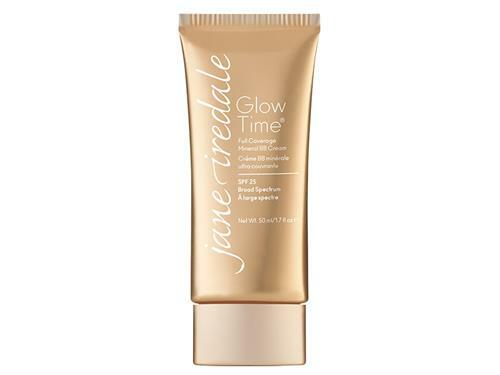 For those early risers who commute from the gym to work, the jane iredale BB Cream is an efficient and effective product that provides full coverage and sun protection. The hydrating properties of sunflower seed oil make this an all-in-one product. When you’re short on time, why complicate your morning routine when you can achieve a smooth, protected complexion in a matter of moments? If full coverage isn’t your thing and you like to keep things light, swap out the bb cream for a tinted primer. 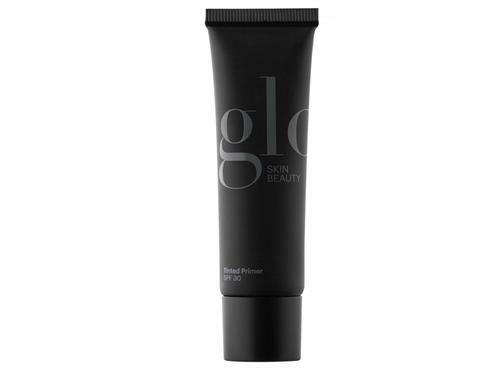 We recommend the Glo Skin Beauty Primer SPF 30. After finishing up a workout, its silky, oil-free formula glides on to freshly cleansed skin, lessening the appearance of pores and imperfections. Pure mineral sun protection also keeps your complexion safe from the sun’s rays. For a sheer look, wear this primer alone, or apply it before your foundation for enhanced application and coverage. Even if your workout only lasts a half hour, you may feel its effects for days to come. 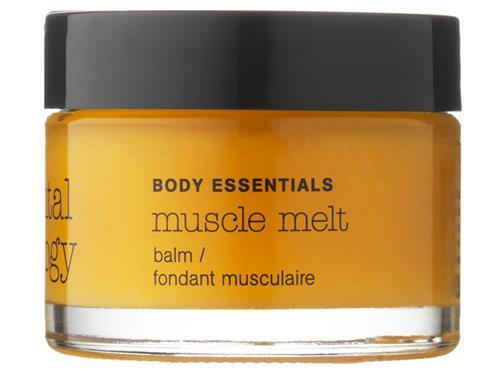 Alleviate sore muscles and fatigue instantly with the Elemental Herbology Muscle Melt Balm. As it improves blood circulation, a warming sensation soothes soreness. It also encourages healthy recovery to prevent aching from affecting your performance. Keep a jar handy at work, and put sore muscles at ease. What post-workout beauty essentials are in your gym bag? Let us know in the comments below! Aaron is a content writer at LovelySkin who enjoys following the latest grooming and skin care trends. His interests include reading graphic novels, playing tennis and wrestling with his two French bulldogs. Dry Winter Skin—Meet Your Match!